Just putting the feelers out there. Anyone got something they wanna offload before I go and splash on brand new. After something 30mm and preferably over 20x mag. They are about $4250-$4500 new from memory, mine is about a year old. Not sure how much to ask. Maybe $3500? Get something with a useful reticle, solid repeatable clicks, zero lock, FFP and milrads (just my 2c). 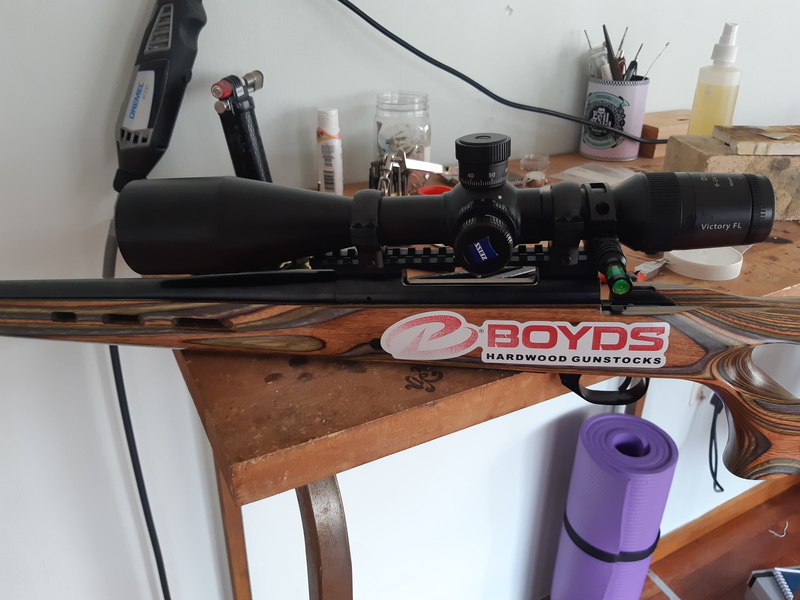 If you are after a hunting scope, I have this one. Scope comes in its box and in mint condition. @MSL has a S&B PMII Ultra Short for sale.